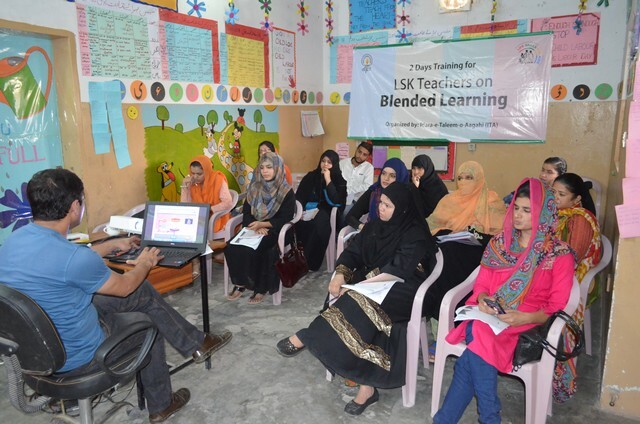 Two days training on Blended Learning Approach was conducted for the teachers managing the educational centers titled, Life Skills for Kids” (LSKs) where children are enjoying education. The purpose of the training was to make teachers understand the use of technology and also apply the technology integration methodology in classroom teaching practice. 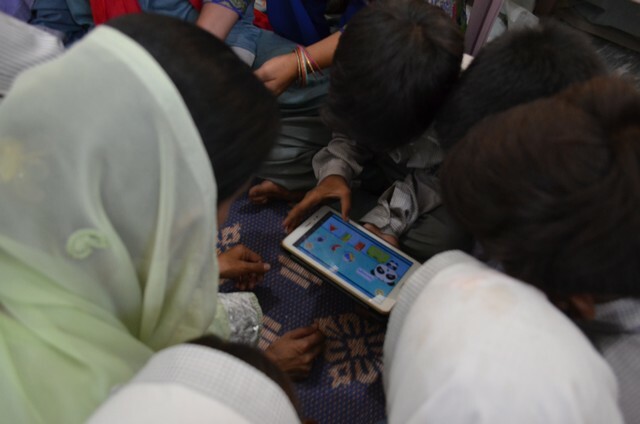 The provided opportunity will also enhance teacher’s professional capability and they can enjoy the benefits of using technology in the classroom practice.